Ristorante Pizzeria Malborghetto! 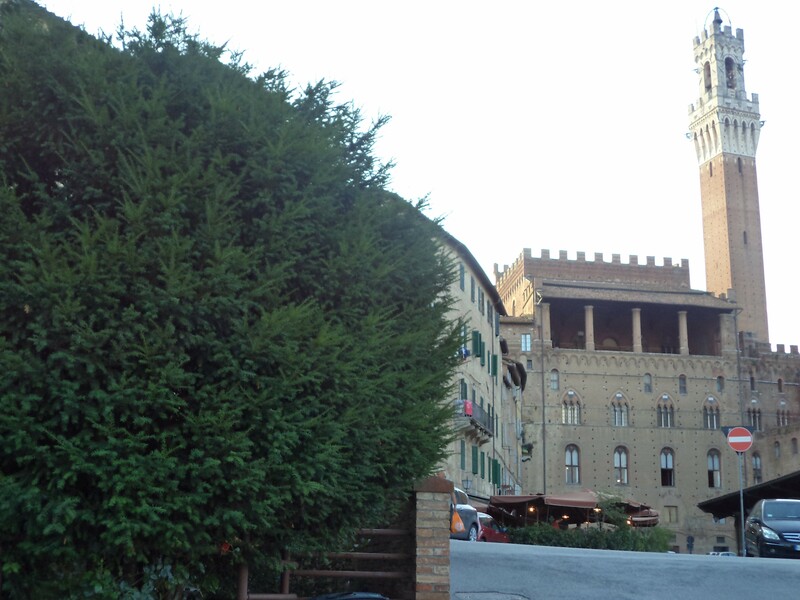 | Just Visit Siena ! 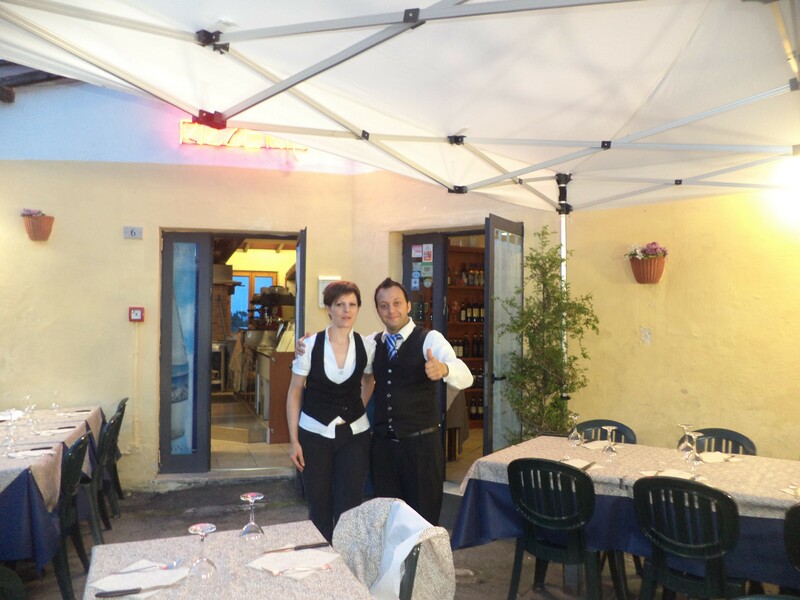 Home » Ristorante Pizzeria Malborghetto! 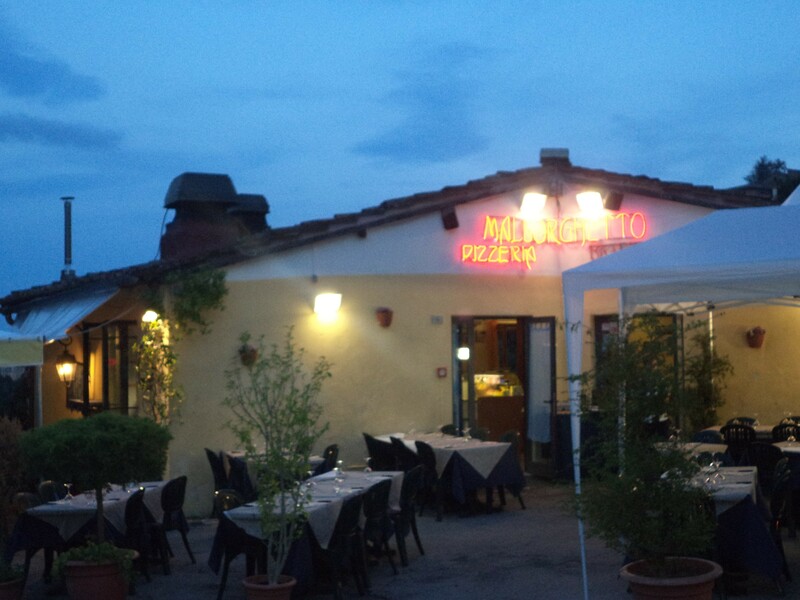 Category Archives: Ristorante Pizzeria Malborghetto! There are such restaurants that you want to come back and eat there again as soon as possible. Isn’t like that? One of them is for me and can be also for you Ristorante Pizzeria Malborghetto (http://ristorantemalborghet.wix.com/malborghetto#!home/c21p) that I want to strongly recommend you today! I know that for tourists the worst thing is looking for a restaurant especially when we are hungry. That is why you should reach there . . . Because why looking for when it is absolutely not necessary when you are in Siena. Ristorante Pizzeria Malborghetto (Via di Porta Giustizia 6) is situated in the center of Siena, just behind Piazza del Campo, very close to Orto de’Pecci, in a charming and calm area. Only here you can admire unique and picturesque views such a for example Torre di Mangia. But let’s write about the food. Here you have an opportunity to taste a big variety of tasty dishes typical for Tuscany: starters; first and second courses (rich in meat and fish); see food specialties. 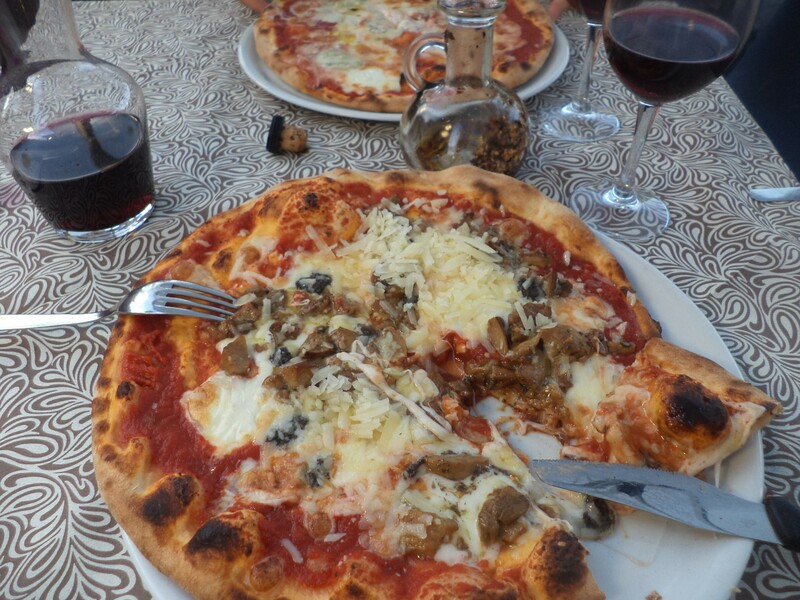 It is obvious that you can’t miss here a possibility to enjoy an excellent Italian pizza. 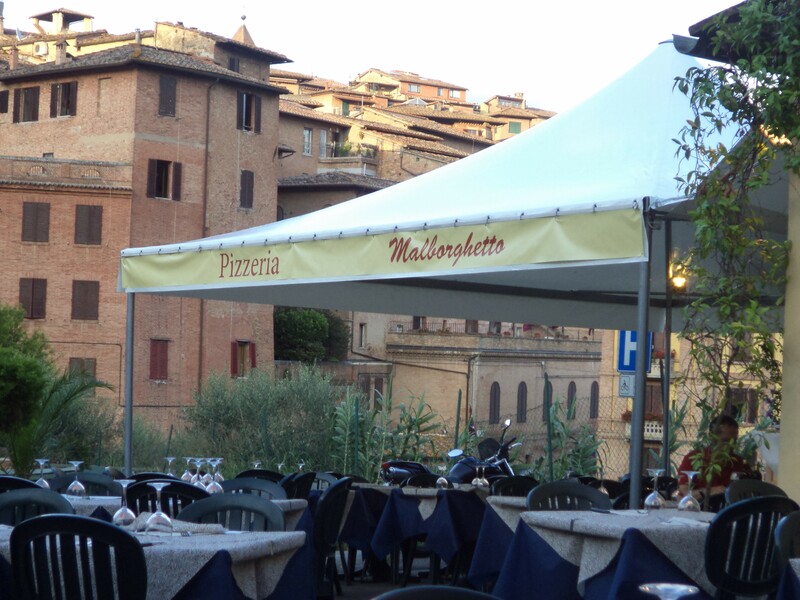 I can say without doubts that Malborghetto offers one of the best pizza in Siena. I personally recommend you my favorite one that is “Malborghetto” (with Tomato, Mozzarella Cheese, Truffle, Porcini Mushrooms, Grana Cheese). You can also order and try Ciaccini or Calzoni ? It is of course your choice! And this everything is with a big choice of local wines . . . I am sure that you will be charmed by the interior of the restaurant like also by the abloom external part the best for me because of the view! What is very important I can truly guarantee you that you will be very satisfied with management, chef and waitress that create very friendly atmosphere.